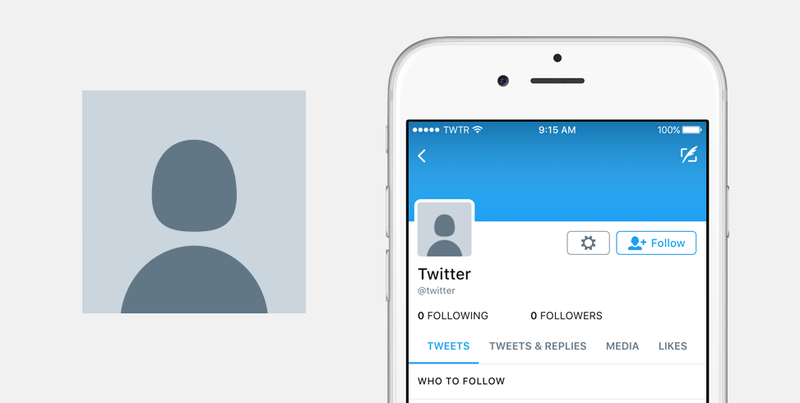 Twitter has just announced that it will be replacing the default egg avatar with a new more human shaped default profile photo. We reviewed many variations of our figure, altering both the head and shoulders to feel more inclusive to all genders. When the shoulders were wider, the image felt overly masculine, so we decreased the width of the shoulders and adjusted the height of the figure. As a result of these iterations, we ended with a more gender-balanced figure. We chose grays because they feel temporary, generic, and universal. With that, we included a higher contrast color combination to make this image accessible for those with visual impairments. Because of its coloring, the new profile photo also gives less prominence to accounts with a default profile photo. The news comes after yesterday’s change how replies work on Twitter.